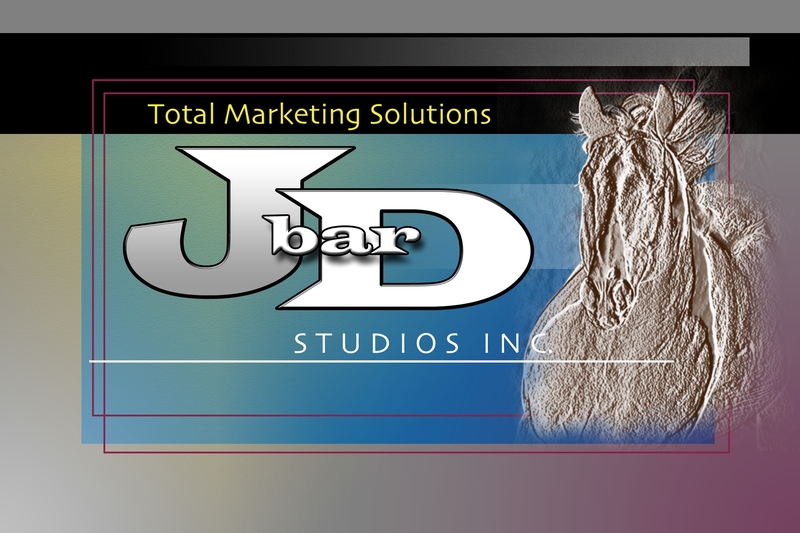 J Bar D Studios, Inc.
We’ve been busy in the last few years and while we aren’t photographing horse shows these days, we’re still doing ranch calls and ads…. But mostly we’re enjoying Western Colorado and have decided to get back into the Appaloosa business. We might be sentimental, but we want to promote a great breed in a part of the country that can once again be known for great Appaloosas. Right now, we’re small with a select group of mares and a proven color and quality producer, we had one nice colt in 2013, which has been sold and are looking forward to 2 more in 2014. Take a look through our site and keep coming back for periodic articles about breeders and horses, updates on the place and us, and some history about Appaloosas. 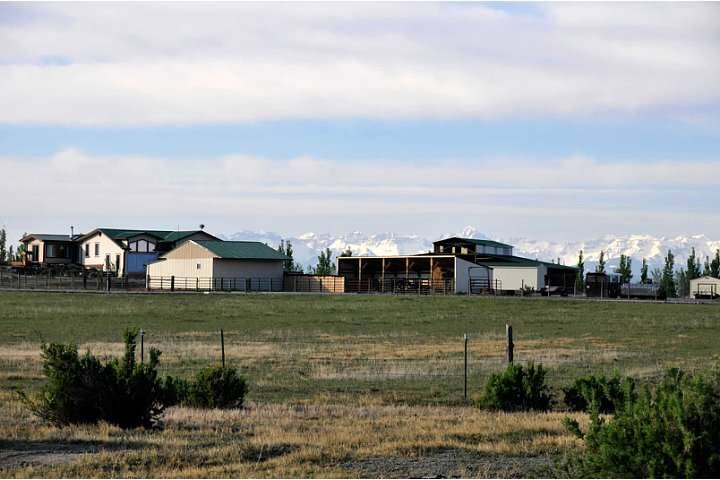 If you’re interested in a great getaway location in Western Colorado in between the Uncompahgre Plateau, Grand Mesa, and the San Juan Mountains– let us know and we can help coordinate reasonably priced accommodation. Meanwhile if you enjoy Australian Shepards, as we do, the following photo gallery shows Elsie the wonder dog and some of her friends. Sadly, we lost Elsie November 10, 2014. We still miss her. Ja, wir sprechen Deutsch. Haben Sie Fragen? Kein Problem, emailen Sie uns einfach!